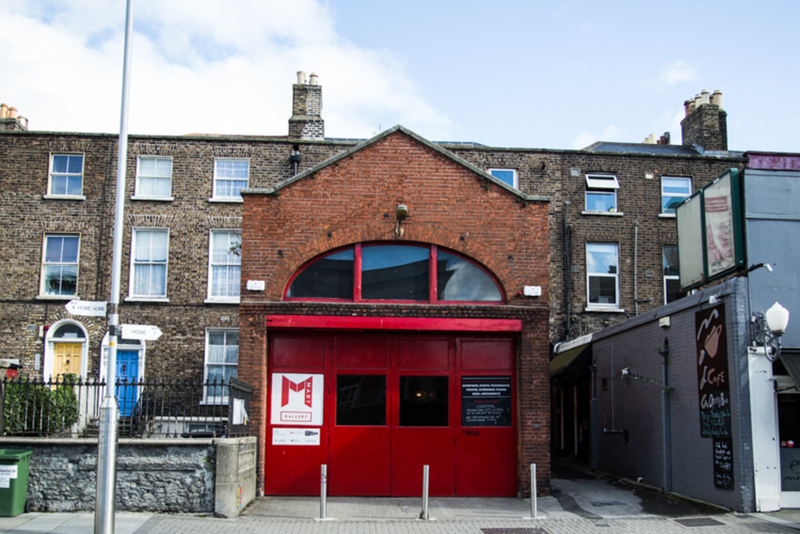 The team behind Mart, a local arts organisation that runs a visual arts gallery, provides studio space and puts on community events, are afraid they could be kicked out of the beautiful old Rathmines Fire Station they restored. This probably wouldn’t be an issue if a Dublin City Council bureaucrat hadn’t mistakenly given protected status meant for the fire station to the cafe next door. 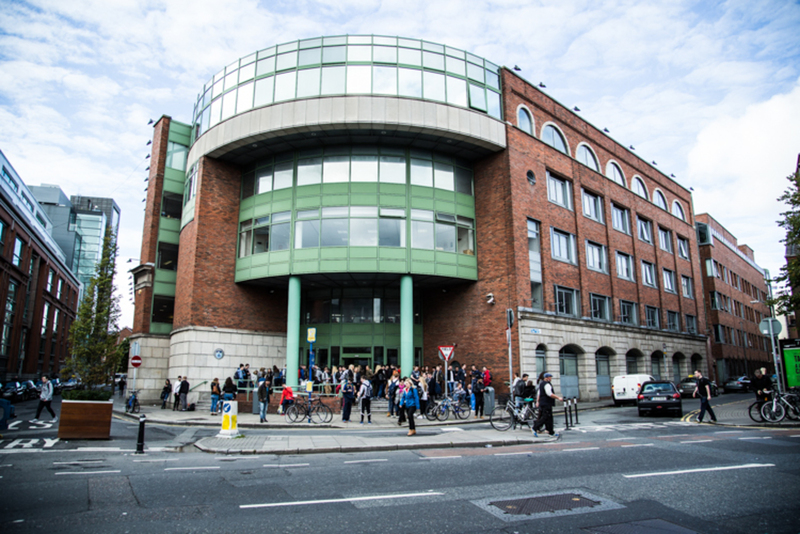 Now a couple of Green Party Dublin city councillors are trying to put right the mistake by calling on councillors to give the building the protected status it should already have. But Labour Party councillor Mary Freehill is afraid that could jeopardize a future development. She thinks the building may, at some point, need to be torn down to make way for a future development of the council’s cleansing depot site, also known as the bring centre, which is behind the fire station. Like, perhaps, some “age-friendly” apartments. Giving the fire station protected status would mean a new road to the site couldn’t be built. The suggestion that the building may be torn down to make room for an access road to the council’s cleansing site terrifies the curators at Mart, who went through a lot of trouble to bring the building back from the dead. “There was a lot of sweat and tears put in there, but we got there in the end,” says Matthew Nevin, curator and artistic director at Mart, of the renovation process. The fire station was derelict when Mart started leasing it from the council, and it took about a year and a half of work plus a lot of money to bring it up to usable standard. “We had lots of volunteers – we couldn’t afford contractors – we learned different trades, it was really community, hands-on type of thing,” says Nevin. The building itself was constructed in the 1830s and extended in the early twentieth century to house a fire truck. With big bright red doors that open into the old garage space, its façade on Lower Rathmines Road is hard to miss. Costello and his Green Party colleague Claire Byrne hope to get the fire station’s façade protected status from the council’s Conservation Section. In last week’s South East Area meeting, Costello pointed to a 2012 report from the Conservation Section recommending that the building’s front exterior be given protected status. The report says the fire station would already be protected were it not for a clerical error. The protected 192 Rathmines Road Lower is a modern building housing Cafe Moda. It seems the mistaken classification cannot simply be given to the fire station without approval from councillors. 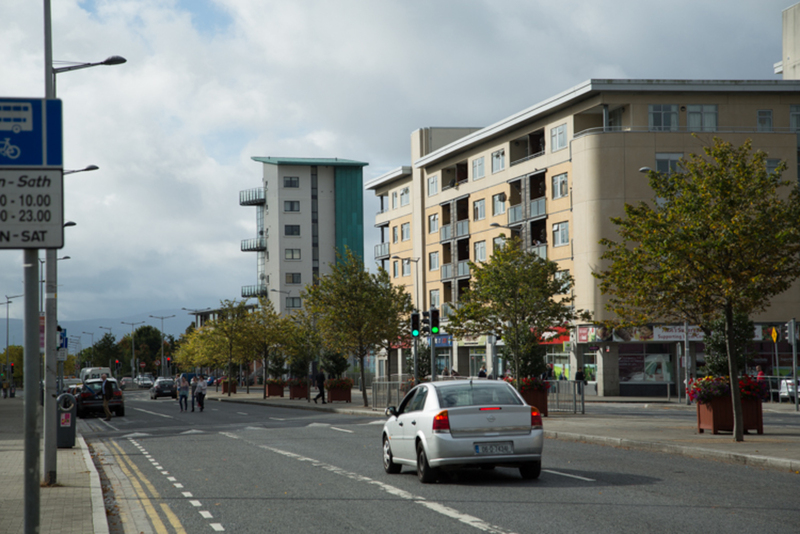 In last week’s council meeting, Costello asked Dublin City Council area manager Rose Kenny why the report was not acted on when it was presented to the council in 2012. Kenny, at the time, had no answer. The councillors agreed to look at the report and vote on whether the building should be considered a protected building at the next South East Area meeting. What About a New Town Centre? Labour councillor Freehill is afraid that protecting the old fire station could come at the expense of a much grander project: the Rathmines Central Civic Zone, as envisioned in the Draft Rathmines Local Action Plan. 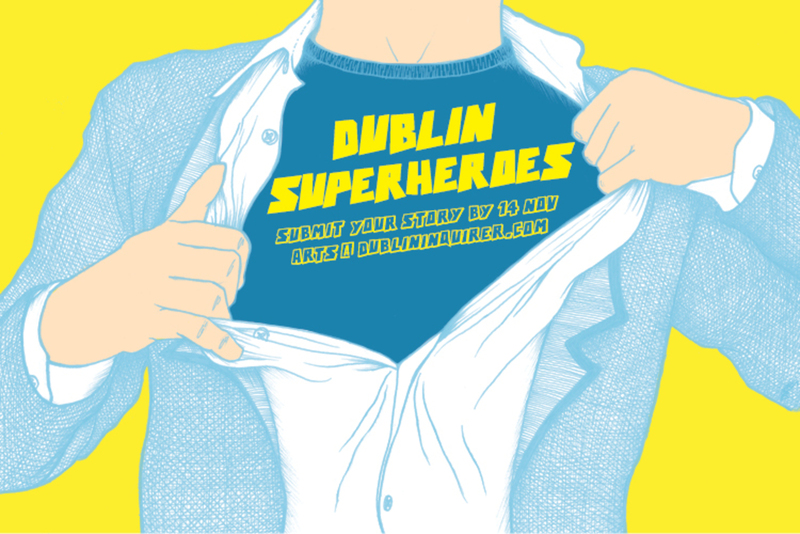 The Draft Rathmines Local Action Plan, which could be known as Drlap! but isn’t, was a pre-bust document that laid out a vision for a new Rathmines town centre. It was to be built on land east and west of the Rathmines Library. The new town centre would enhance, in urban-development parlance, the area’s public realm and permeability, and provide new space for developing community, commercial and residential spaces. 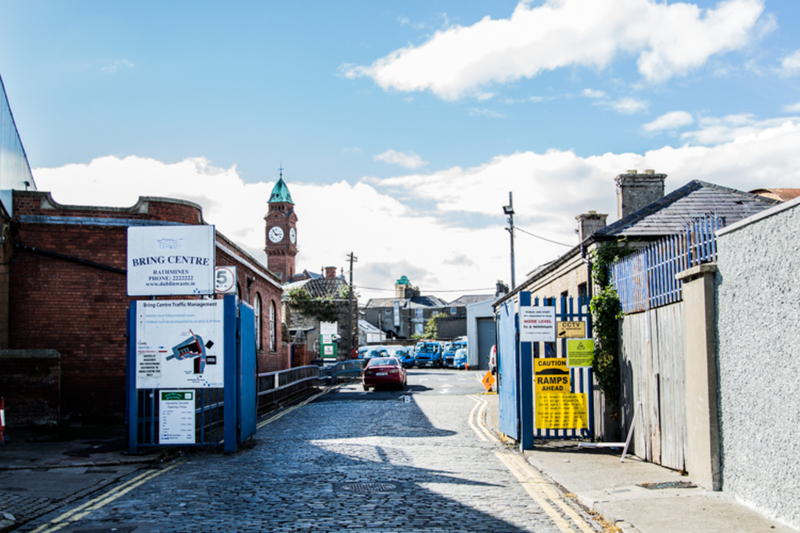 The land east of the Rathmines Road that would be needed for such a plan is the old Rathmines cleansing yard, which Freehill says “is kind of landlocked”. 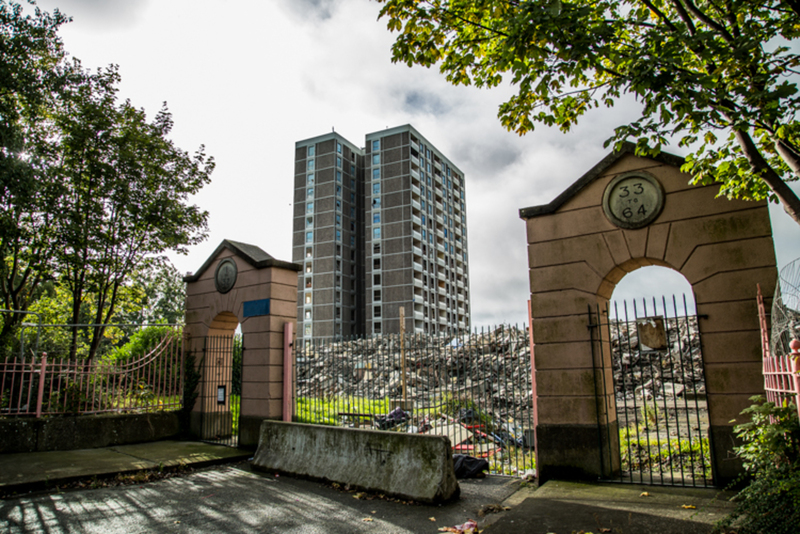 Freehill recently put forward a motion asking the city architect to look into designing a housing scheme for “age-friendly” apartments on the cleansing yard site. Is Destroying the Fire Station Necessary? If the site can be accessed without tearing down the fire station, surely everyone can win right? According to Brendan Kenny, DCC’s assistant chief executive for culture, recreation and amenity, we might not find out for a while anyways. “No decision has yet been taken by DCC on the possible future development of the cleansing depot site and I do not think such a decision is imminent,” Kenny said via email. Kenny’s statement makes it look like the fire station and its tenants are safe in the short term. But the Green Party councillors will still be hoping to get the building protected status, which would secure it into the future. Tearing down Mart’s headquarters would “kill the face of our organization”, says Nevin. Mart was around for years before moving into the fire station, but it was only then that people really started to know them, he said. Nevin says Mart would oppose any effort to evict them from the fire station. “We’re not fighting any fight yet, but we are ready to,” he said. For Costello, it is about more than preserving a home for Mart. UPDATE: This article was updated on 23 Sept at 12.41pm to make it clear that Mart’s main focus is a visual arts gallery. Reading the report it’s the usual council strategy of 3-4 story monstrosities on the key corners of the town center by the looks of it. Hmm.. how can we start getting in some multinationals and start charging massive rents…Shoebox apts with space for Spar’s underneath as per usual no doubt. More killing of the red brick character of the city. I don’t think they’ll be happy until the whole city is cold steel and concrete. Looks great I’m sure in 3D on computer or in portugal perhaps – but just looks miserable here. The coachhouse/mews feature of Rathmines should be kept at all cost. Ridiculous to knock the fire station building. Red brick character of the city? What is so special about redbrick construtions? Most of them are used as bedsits for landlords who live further out. Apart from a very few ornamental buildings – most of the standard red brick stock looks appalling, has BER certs &gt;E and usually takes up enormous land footprints. Is it a Irish slavish love for their prior aristocratic masters or something that they love these awful structures?